The link below is an easy way to support the ARRF-P. Linked right to PayPal, your transaction is secure. Remember: any size donation is 100% tax deductible! We our proud of our record of support but need your help to continue! 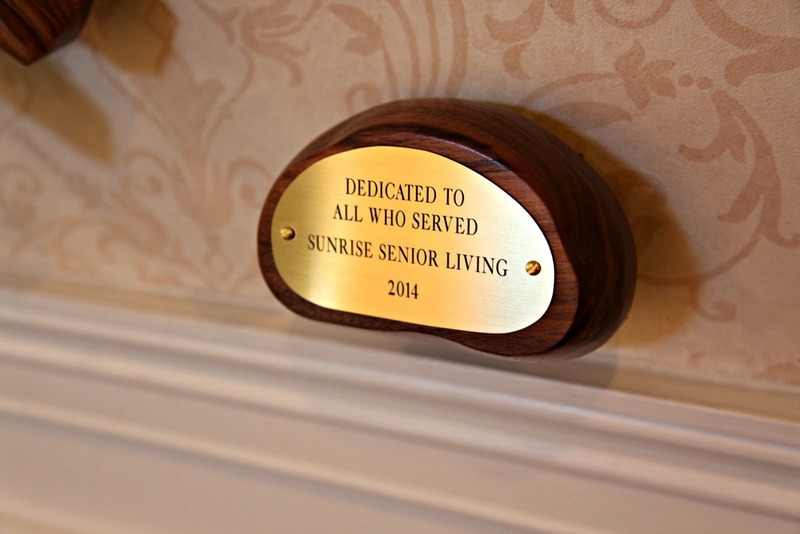 A gift of a financial donation sustains programs that keep the Foundation strong. 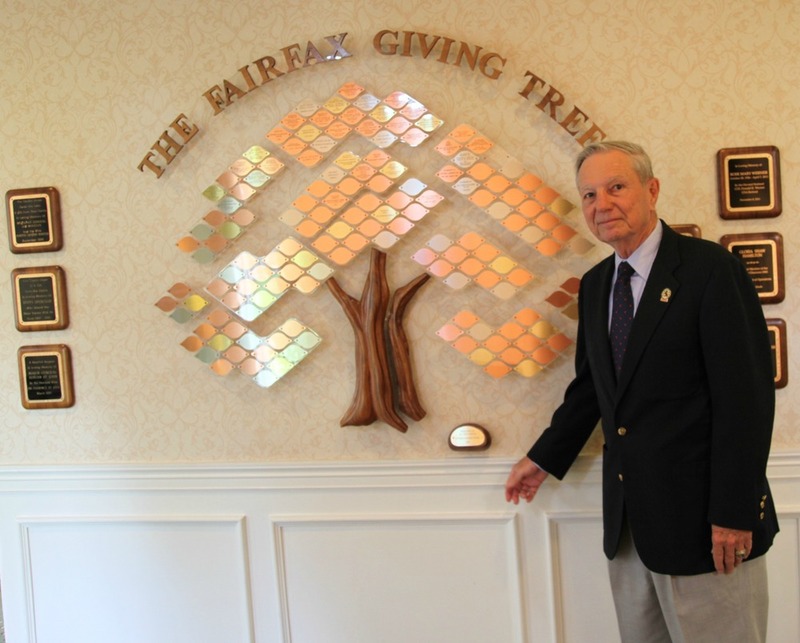 Since 2013, The Fairfax Giving Tree serves to recognize donors and special supporters of the ARRF-P. Generous contributions will be gifted with a leaf to inscribe as you wish.